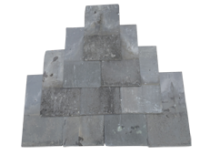 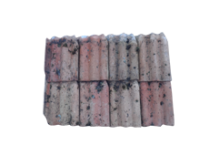 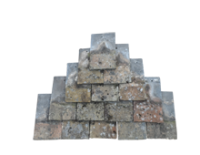 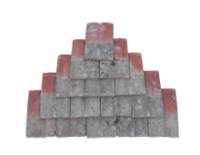 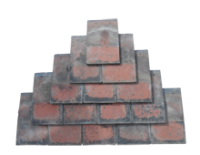 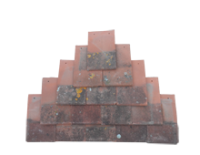 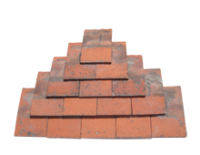 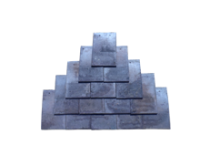 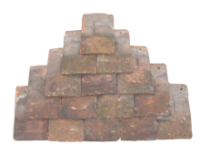 With our huge stock of bricks and tiles we provide an unrivalled brick and tile matching service. 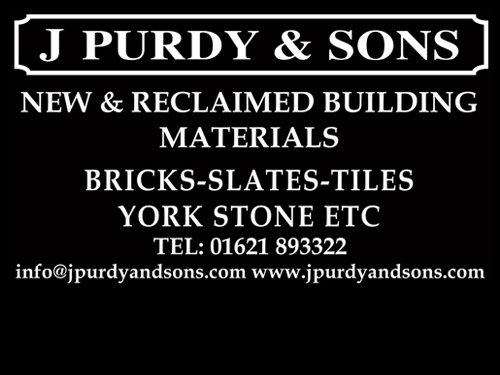 Email us on info@jpurdyandsons.com or call us on 01621 893322 and we can arrange a site visit to your property. 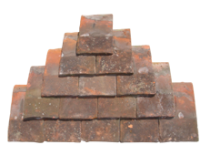 We're here to help you with any enquiry no matter the size. 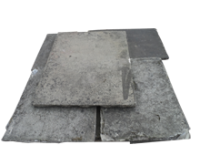 Contact us today for more information or directions to our site. 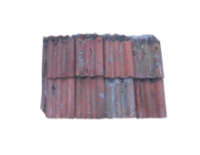 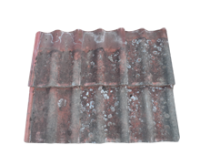 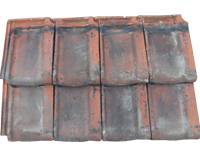 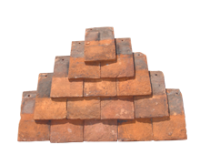 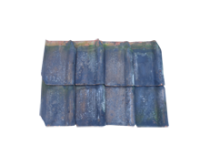 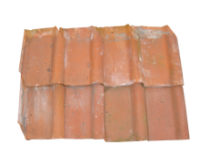 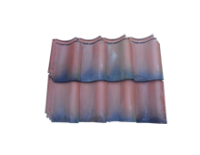 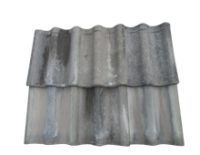 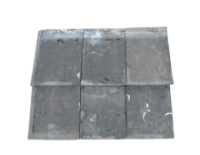 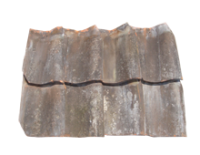 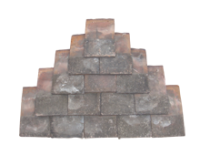 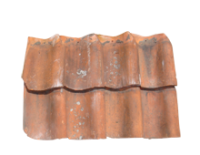 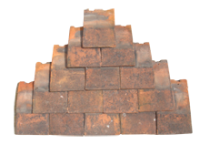 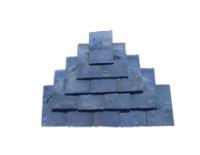 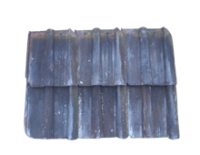 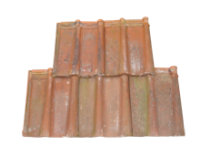 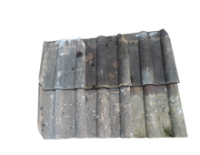 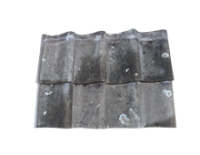 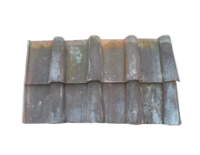 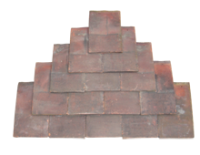 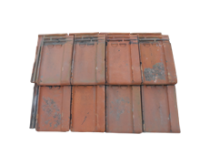 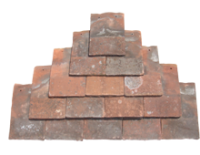 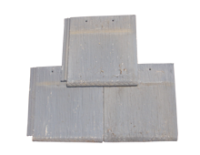 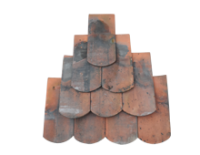 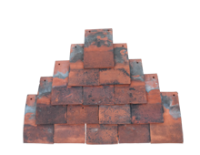 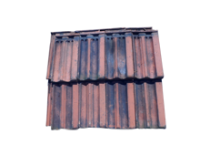 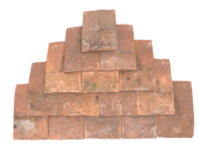 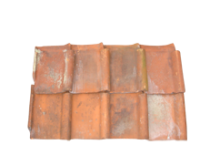 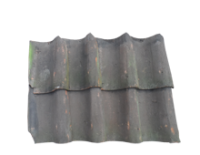 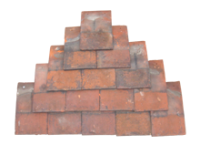 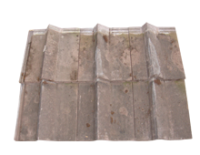 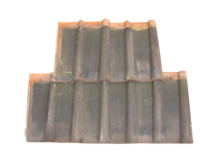 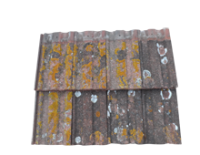 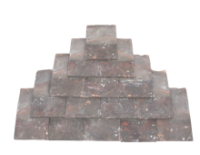 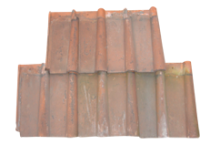 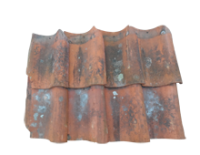 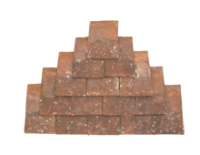 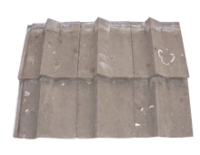 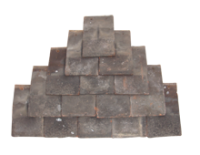 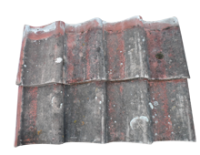 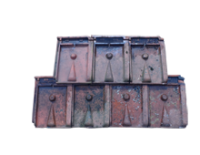 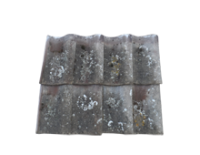 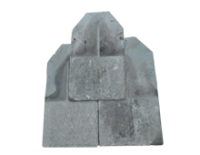 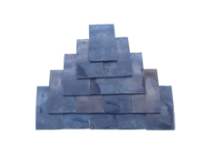 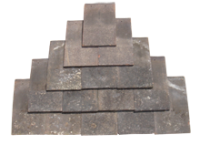 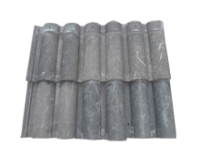 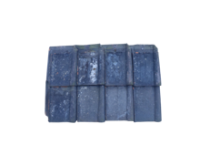 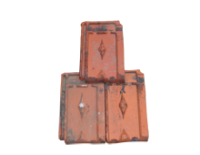 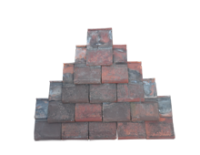 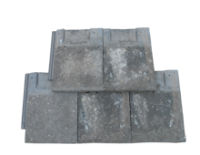 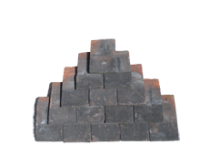 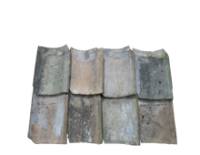 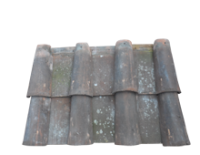 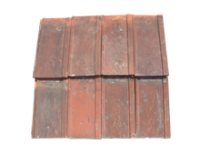 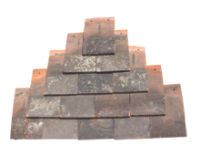 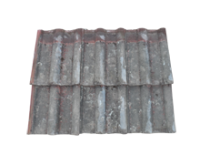 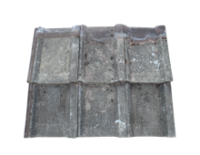 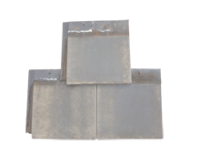 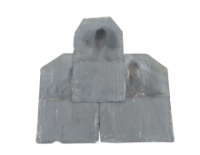 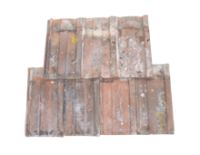 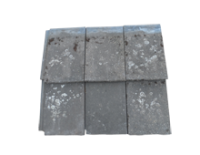 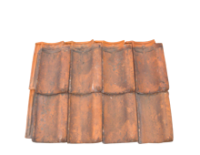 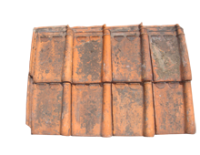 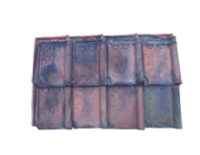 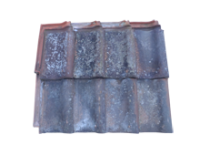 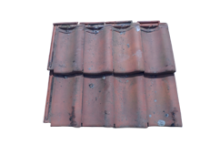 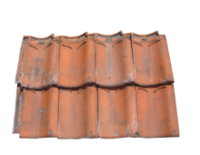 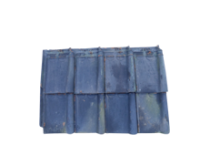 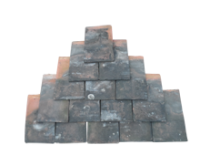 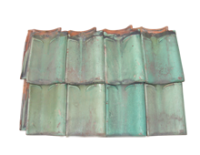 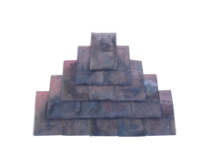 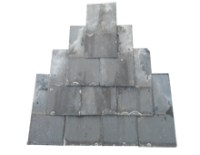 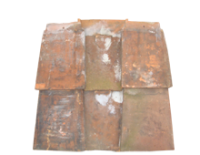 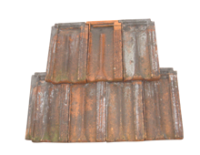 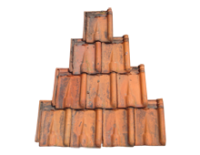 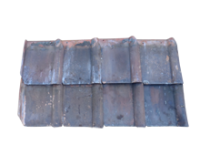 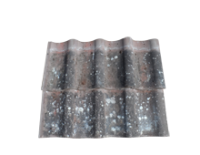 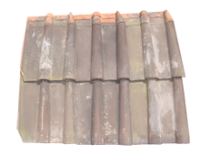 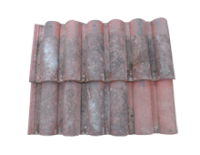 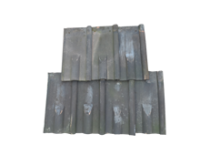 We carry one of the largest stocks of roof tiles in the country, meaning we can provide for large new build projects as well as all period property builds and renovations. 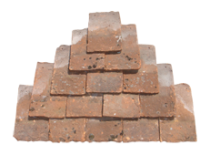 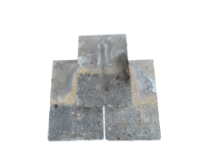 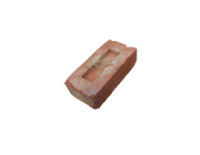 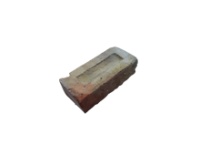 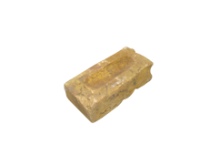 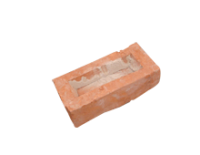 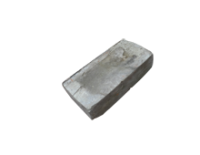 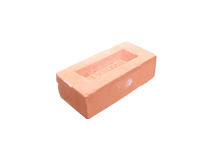 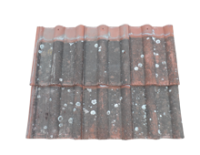 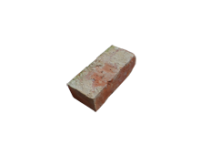 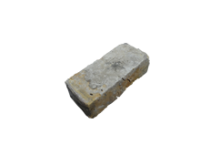 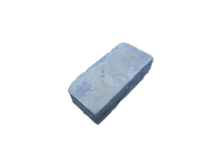 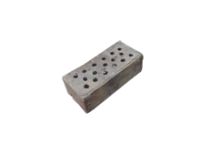 If you cannot find the bricks or tiles you require on our website please do not hesitate to contact us by phone or email because if not in stock we can usually source from our wide network of suppliers. 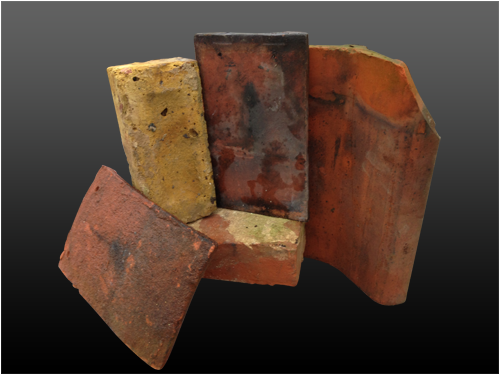 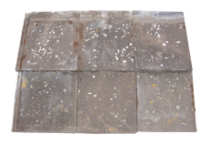 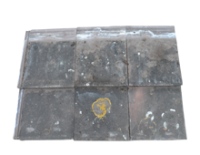 With over 20 years experience trading in quality reclaimed Buiding materials we are here to help with your requirements and provide our knowledge and expertise.